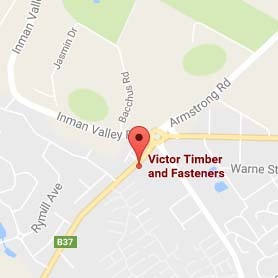 Victor Timber and Fasteners has been well established in Encounter Bay for over 20 years. 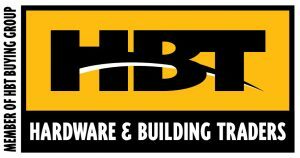 Since taking over in December 2014, Rodney Beauchamp and Jo Sneddon have extended the range of timbers and fasteners and introduced new lines. 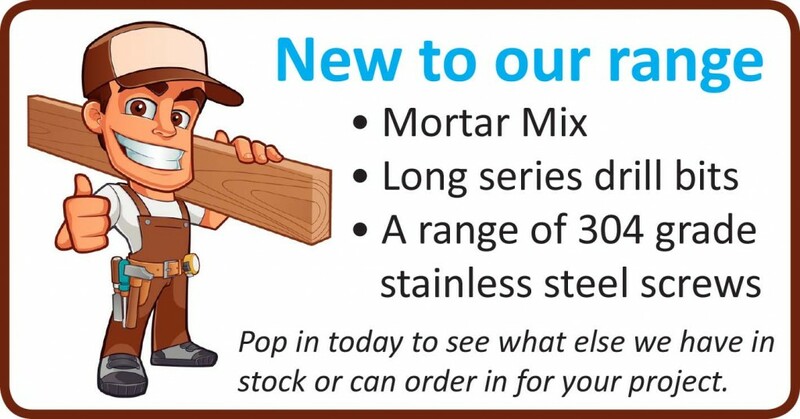 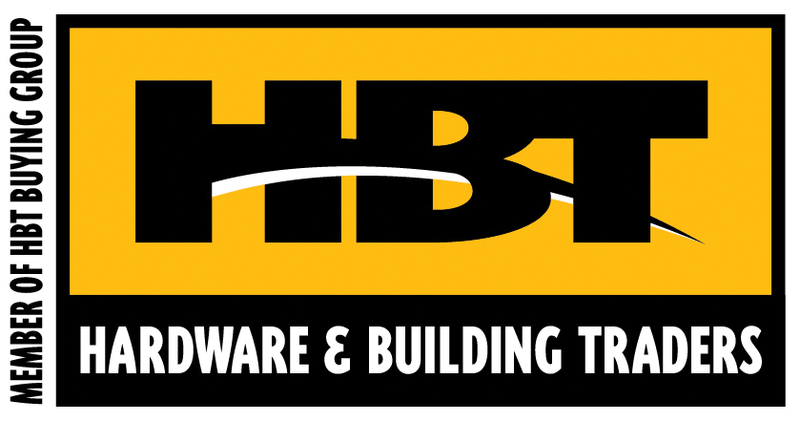 As a member of the HBT (Hardware & Building Traders) group we offer competitive prices, very reasonable delivery fees and personalised service to everyone.